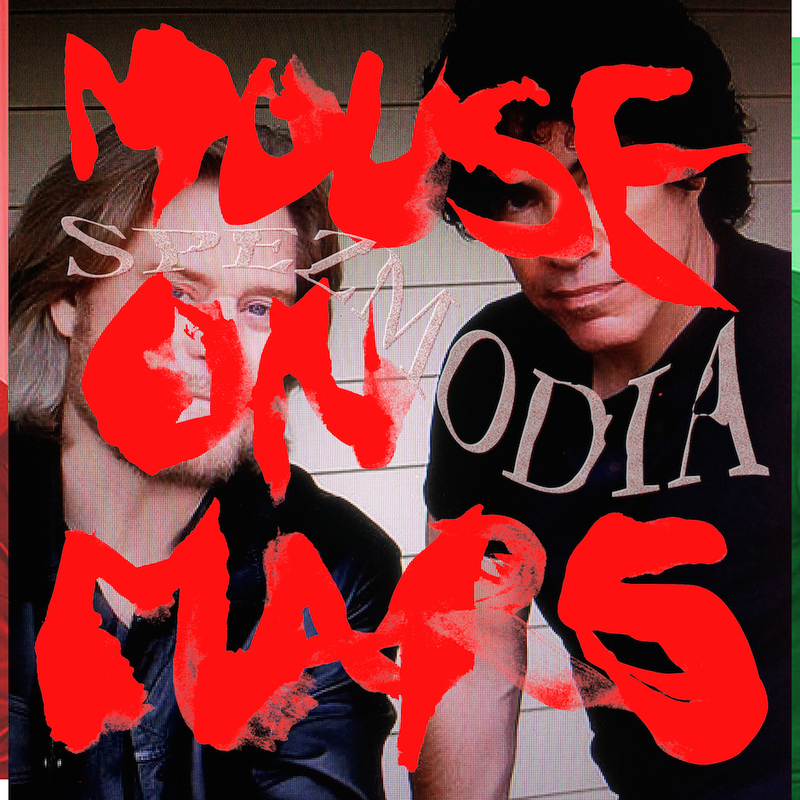 We last heard from Mouse on Mars back in early 2012 when their Parastrophics album was an unexpected return six years after their last studio album proper. Now they’re back on Monkeytown Records with a digital-only EP entitled Spezmodia, a twenty minute workout that sees the German electronica duo feeding on the energy of the most future-engaged dance floors—and we’ve landed the exclusive premiere. Never ones to strip back, Spezmodia revels in its maximalist, digital production and snaking, rattling basslines and reformatted house keys, you can even hear the imprint of footwork on the rolling and hyperkinetic “Migmy”. It’s an interesting swerve after the sprawling Parastrophics but hardly surprising; Andi Toma and Jan St. Werner have been making music together for two decades, ever since, as the apocryphal story goes, they met at a death metal gig in 1983. Over the course of ten studio albums and many more EPs, they’ve experimented within—and without—the stranger and less visited areas of electronica, beginning with ambient house experimentalism and getting stranger from thereon in. In 2006 they even clocked up an appearance on Mike Patton’s Ipecac Recordings Varcharz and roped in Mark E Smith as Von Südenfed in 2007 for Tromatic Reflexxions. Stream the entirety of Spezmodia above. Like what you hear? Grab it via iTunes. You can also watch a Slices Tech Talk with the band here. Mouse on Mars’ Spezmodia is released on January 10th on Monkeytown Records.